The golfer has officially lent his name to a line of hard teas. Arnold Palmer and John Daly are two very famous golfers—but for two very different reasons. Palmer, a seven-time major winner who passed away last year, is considered one of the greatest golfers of all time. Meanwhile, Daly—a two-time major winner himself—is probably better known for his off-the-course antics, including an unabashed love for smoking, gambling and especially drinking. 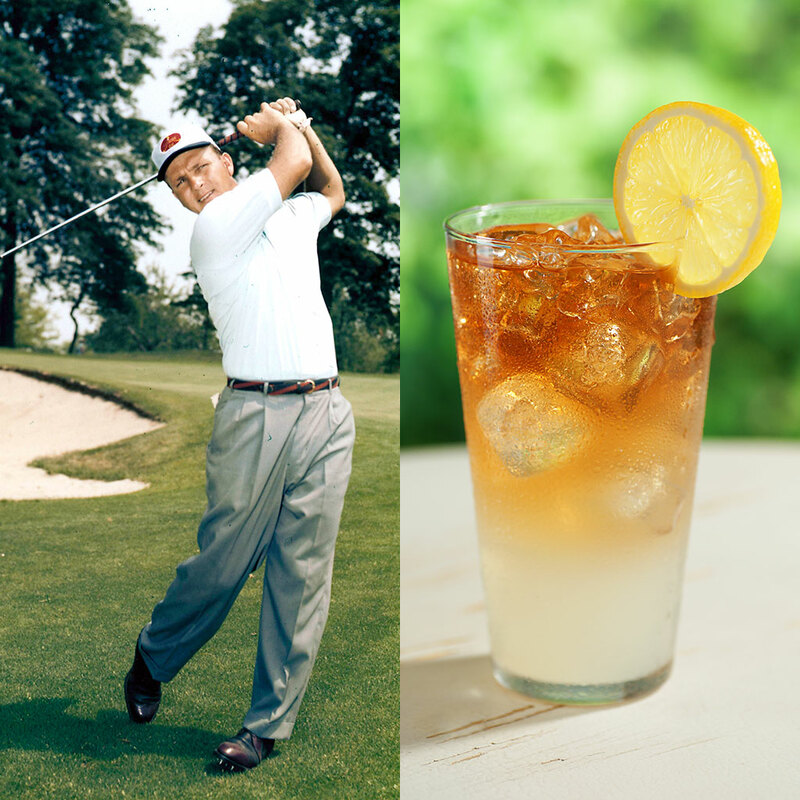 So whereas as a Half & Half, made from equal parts iced tea and lemonade, is also known as an "Arnold Palmer," a spiked version of the drink is known as a "John Daly." Now, Daly has made his boozy version of a Half & Half official by lending his name to a line of alcoholic hard teas. Though John Daly has had plenty of success on the golf course with over $10 million in career earnings, his even bigger success has been as a brand, featuring his own clothing line, video game and even music. For his latest venture, he's teamed up with Phusion Projects to release a line of John Daly's Grip It & Sip It alcoholic beverages—a Hard Tea and, of course, a hard Half & Half. Originally, pouring vodka into your Arnold Palmer and calling it a John Daly was essentially a joke, a humorous jab at Daly's wild reputation. Well, it's a joke no more. "It was time to bring legitimacy to the John Daly cocktail," the golfer said in a statement. "I wanted it to be an accurate representation of who I am." Feel free to interpret that however you like. True to form, a John Daly's Half & Half packs quite a punch. Each 16-ounce can is eight percent ABV. That's not necessarily as strong as a Four Loko (which is another Phusion brand), but it does mean that one can of John Daly's provides as much alcohol as two 12-ounce cans of Budweiser. That'll certainly get you going on the golf course. John Daly's Grip It & Sip It hard teas are now available nationwide. Luckily, golf season is essentially over—the next major isn't until April 2018—so you have plenty of time to focus on your drinking instead of your golf. It's the John Daly way.